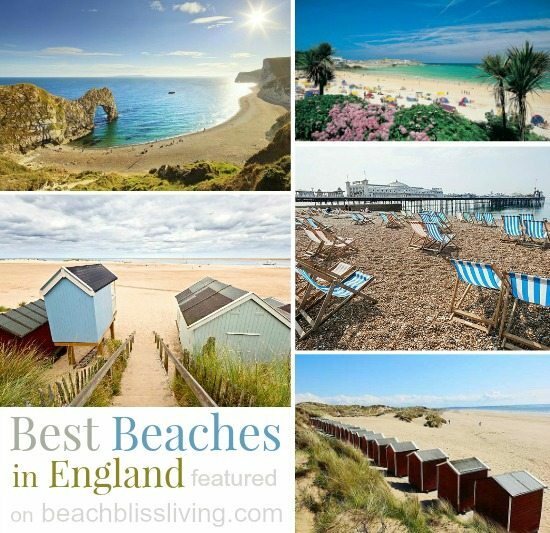 It is said that the British, more than any other nationality, have an unbridled delight in a day at the beach; and there are miles of sweeping beaches to enjoy. 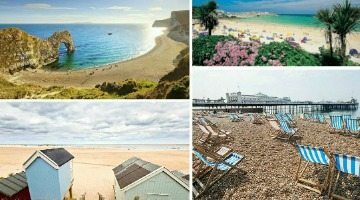 These are some of the best beaches in England for British seaside charm and astounding natural beauty! 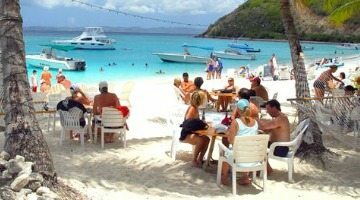 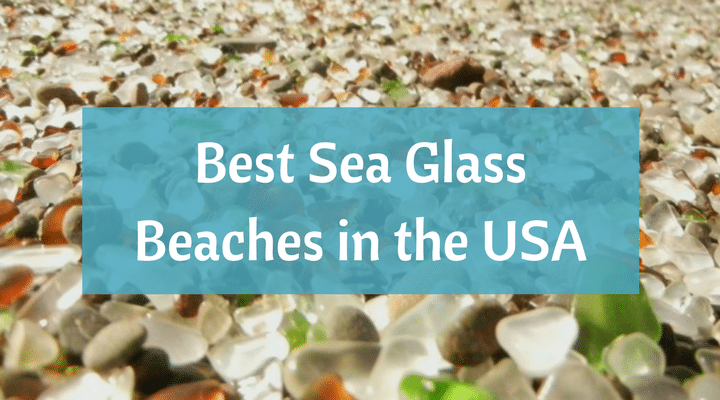 I think these are the best unique beaches in the world! 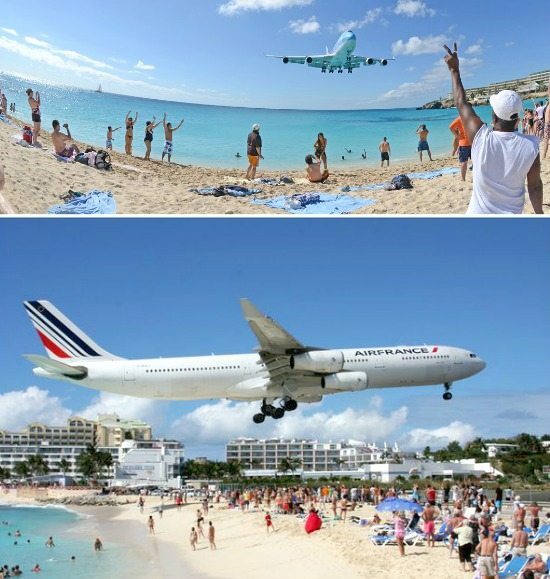 From the loudest beach to a magical glowing beach. 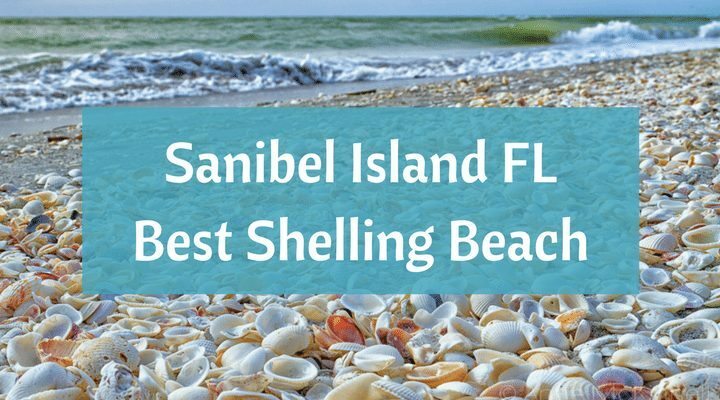 Each of these spots is one of a kind. 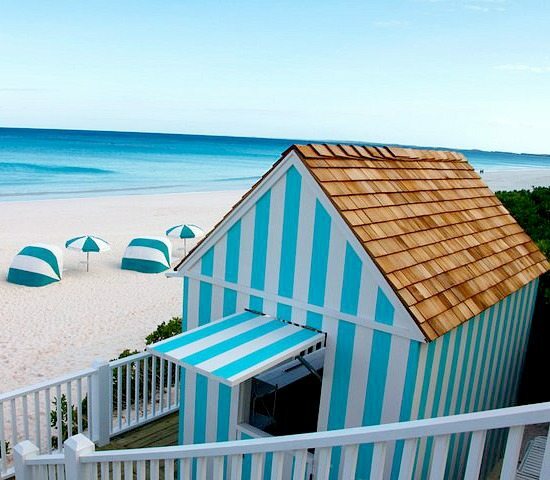 Travel and Leisure magazine identified 50 standout destinations for 2015. 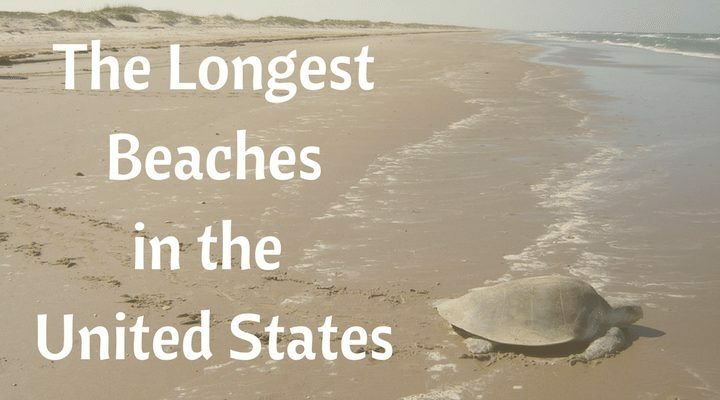 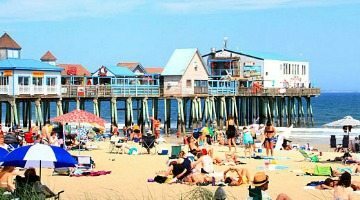 Among them are 5 beach destinations less traveled that you should consider visiting. 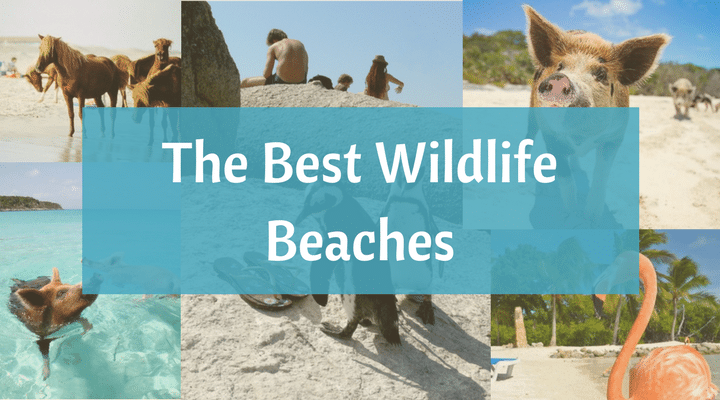 These are the beach destinations changing the travel map! 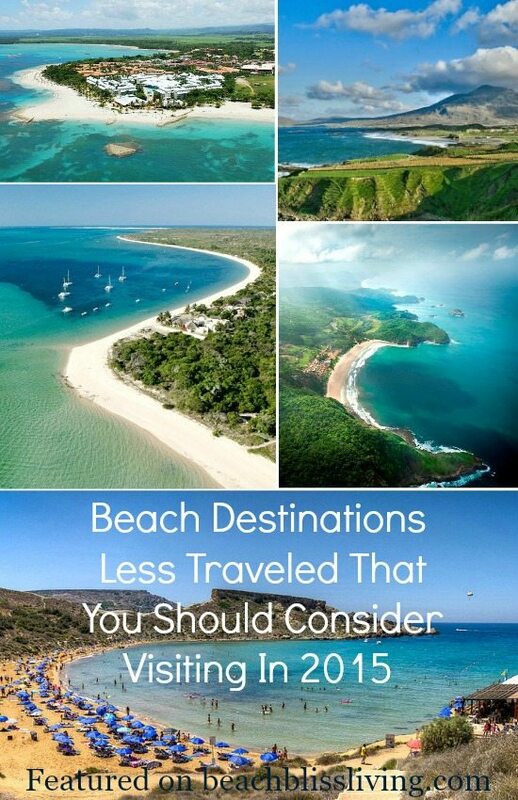 I can check off one of the destinations from this list. 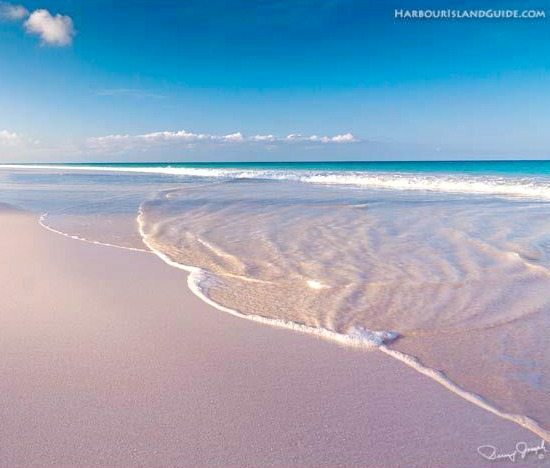 Welcome to Harbour Island, Bahamas, with its pink sand beach and The Dunmore Hotel where cabana stripes cast a magical ambiance. 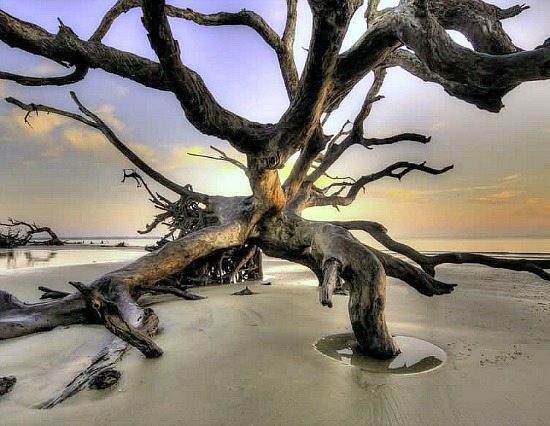 We know there’s tons of driftwood piled up on beaches in the Pacific North West, but Jekyll Island’s Driftwood Beach in Georgia is different, it’s a haunting boneyard of oak and pine trees uprooted by erosion, preserved by salt air and bleached by the sun. 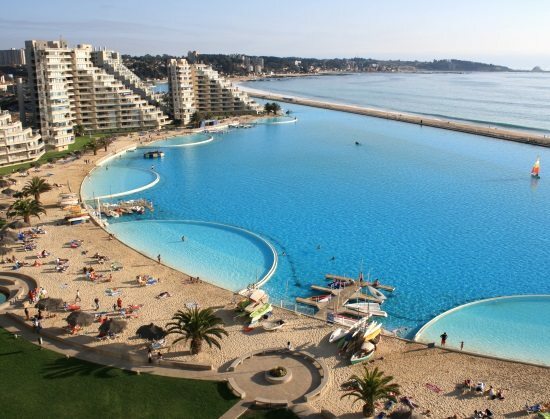 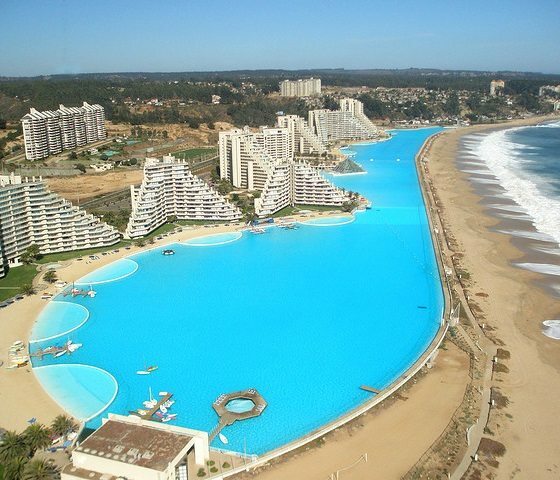 San Alfonso Del Mar, a resort in Chile, didn’t want the chill of the Pacific ocean, so they built the largest artificial beach pool in the world. 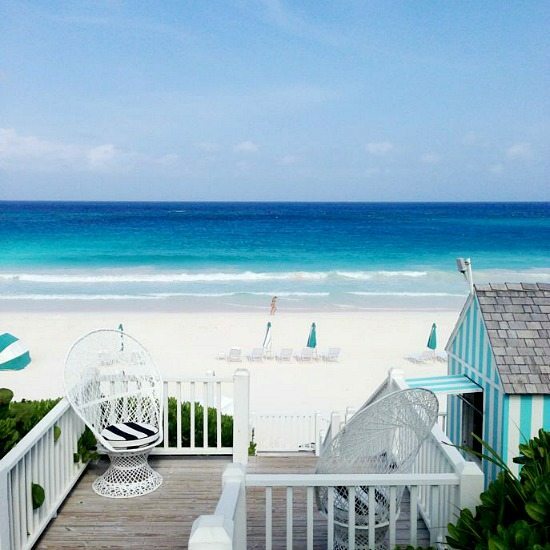 Let’s step onto the World’s most famous rose-colored beaches! 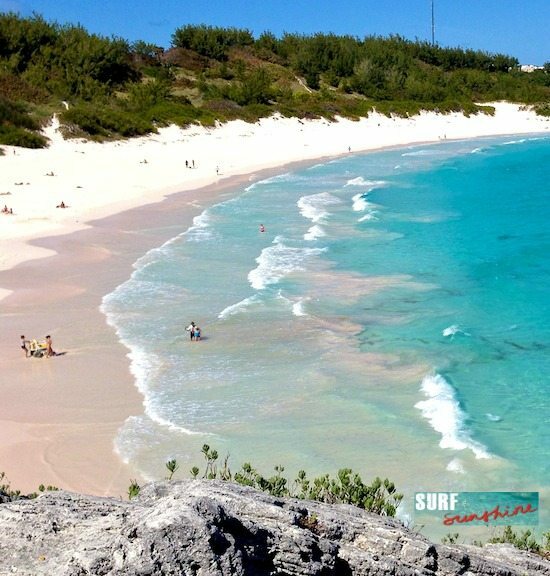 Pink sand beaches are actually not as uncommon as you might think, especially in the Caribbean, thanks to crushed shells, coral and other creatures that mix with the native Sand Grains.